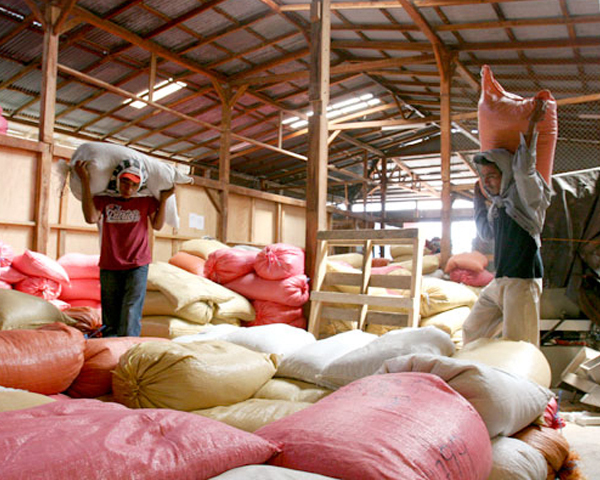 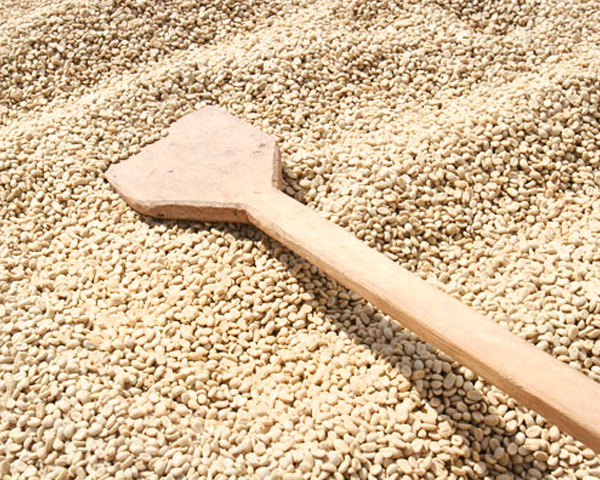 The Unión de Cooperativas Agropecuarias de Servicios Unidos de Mancotal (UCASUMAN) is comprised of seven small coffee producer cooperatives and was formed to enable the exportation of coffee and other products into international markets by capitalizing on direct trade relationships through the Fair Trade system. 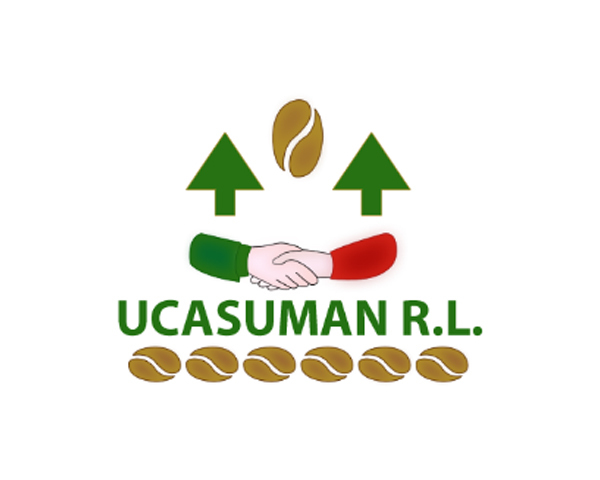 UCASUMAN has used portions of the Fair Trade premium to invest in education by the construction of a new elementary school, a scholarship program to support students receiving technical training and assistance to children with disabilities to access education. 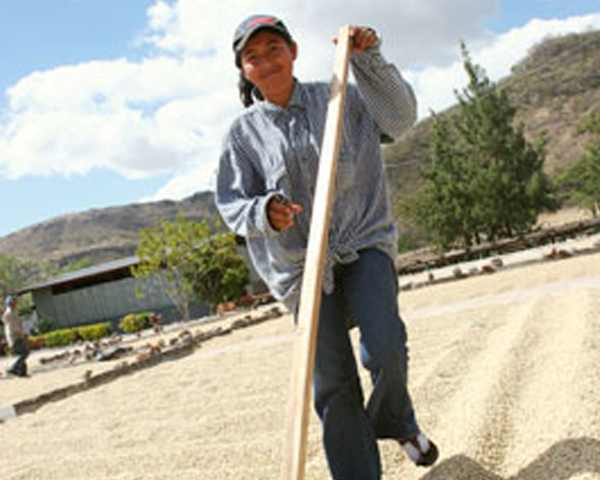 Funds were also invested in a new headquarters, distribution center and cupping lab, enabling the co-op to increase quality and operations.